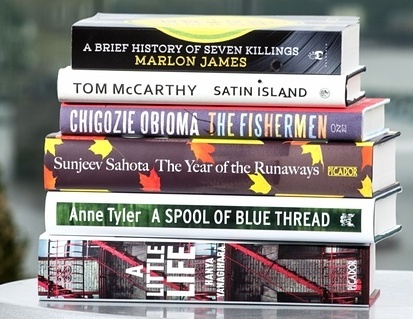 Marlon James has won The Man Booker Prize 2015 with his third novel, A Brief History of Seven Killings. James is the first Jamaican to win the prize. The novel is a fictional history of an attempted assassination of Bob Marley in 1976. 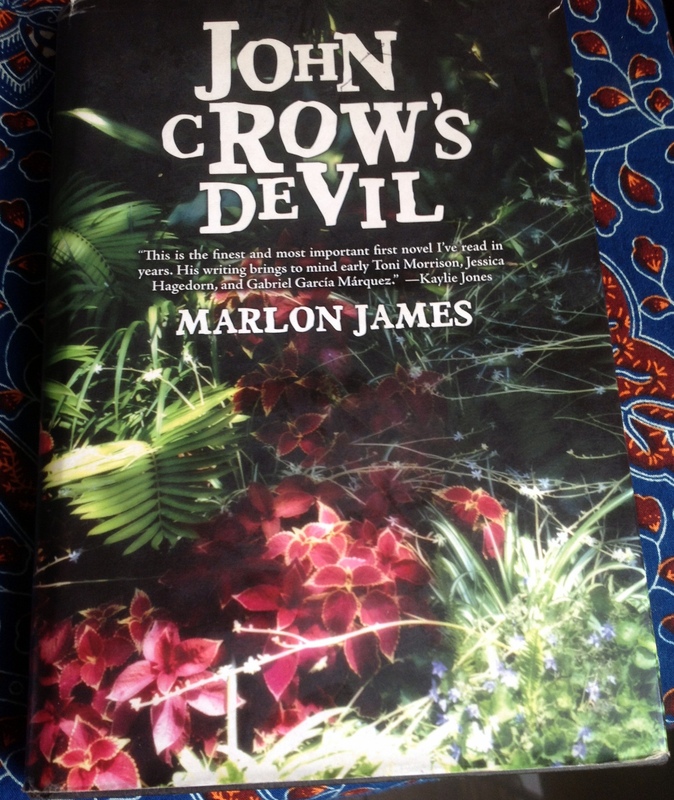 I read James’ debut novel, John Crow’s Devil, in 2005, the same year that it was released. The story focuses on the “battle between two men of God”, the Rum Preacher and Apostle York, in the small town of Gibbeah. It was a delightful read. The language was rich and evocative; his use of Patwa, oh, the language in the book is brilliant. I was in my feelings and it reminded me so much of the experience of reading Patrick Chamoiseau’s Solibo Magnificent. The Booker will bring more attention to his work and that’s a very good thing. I’m obsessed with finding out the literary likes/loves of writers whose works I enjoy. It can lead to new discoveries. Sometimes it leads me back to an old writer whose work I may be consciously ignoring. That’s how I read Faulkner, because some of my favorite writers kept mentioning his name so I finally relented; I wasn’t disappointed at all. We are keeping Marlon James! 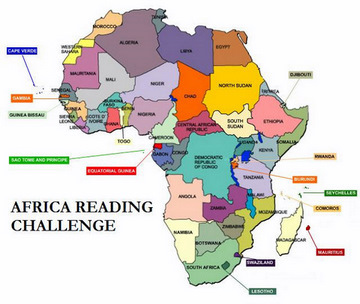 It seems I have read most of the books to which he refers. Now I will have to read his books. “Wide Sargasso Sea” is a particularly unusual read–“Jane Eyre” from the viewpoint of the wife in the attic, the supposed mad woman.